Another popular activity involves creating an obstacle course and then planning the BeeBot’s route around it. You can use all sorts of things to create routes and obstacles I like having a selection of large plastic bobbins and bendy straws! The bobbins work well with the straws; the holes in the bobbins are just the right size for threading the straws through (fine motor skills ahoy!) and the bobbins are chunky and tactile. You can get bobbins from recycled craft shops – look out for something like this in your area. Luckily there are lots of fabulous mats available to use with the BeeBot. 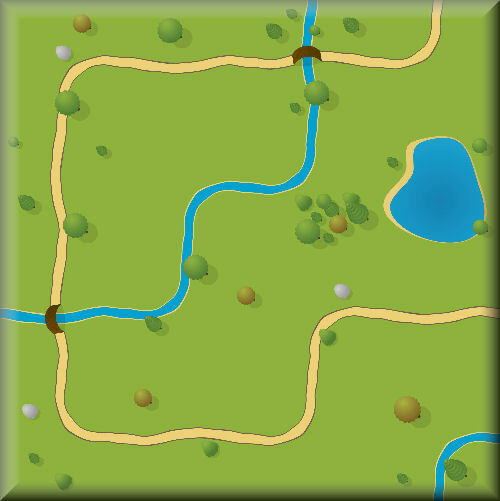 I have created a selection of maps and mats using Microsoft Publisher and also use basic 15cmx15cm cards for some activities. Pupils thoroughly enjoy planning routes from Ayre’s Rock to Sydney or around a road layout of our local town. There are a lot of readily available resources from the web to extend BeeBot work. 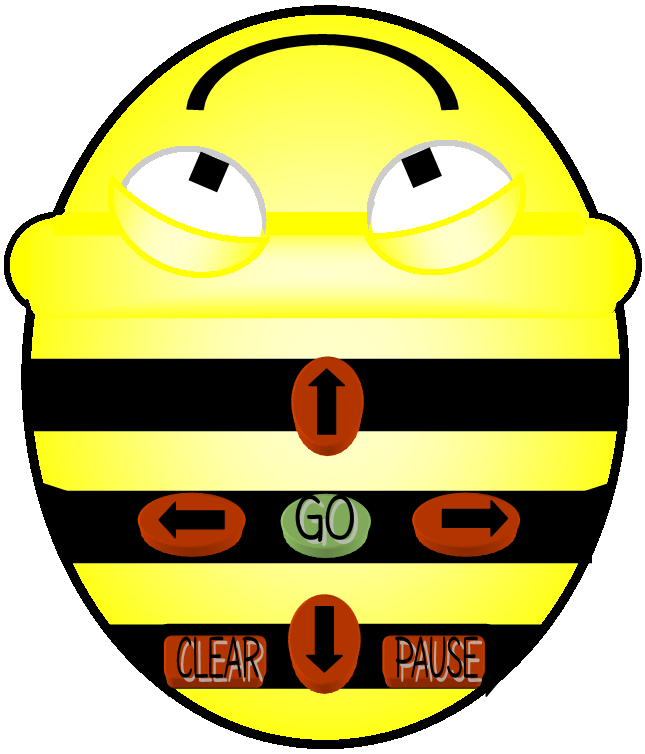 Kent ICT have a fantastic selection of resources to use with BeeBot! Children love creating their own BeeBot shells on different themes – you could have shells for traditional tales, minibeasts and all sorts of animals. There are also some fantastic activities on iboard : not BeeBot but beautifully presented control activities that extended our fun! And of course theres the fantastic Focus on BeeBot software (now with a version 2) and all sorts of ready made resources available to try as well. See how many ways you can link it to your curriculum! Hi Bev, I would love to as your advice about using these in my classroom. Runner up in our category! Are you an Angry Bird (addict)?